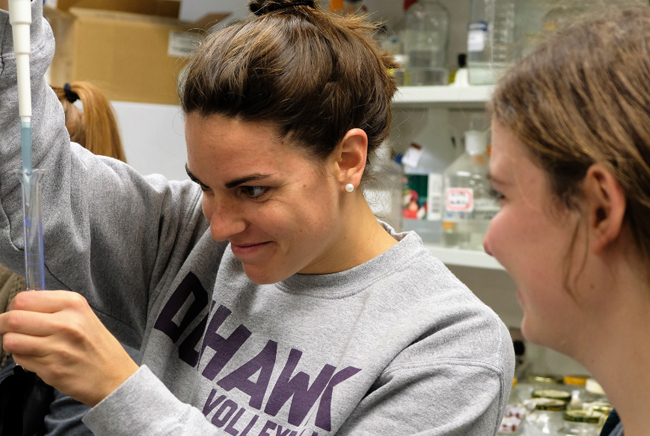 The Loras College DuSTEM Scholars Program provides both financial and academic support for students wanting to pursue an undergraduate degree in science, technology, engineering or math (STEM) disciplines. 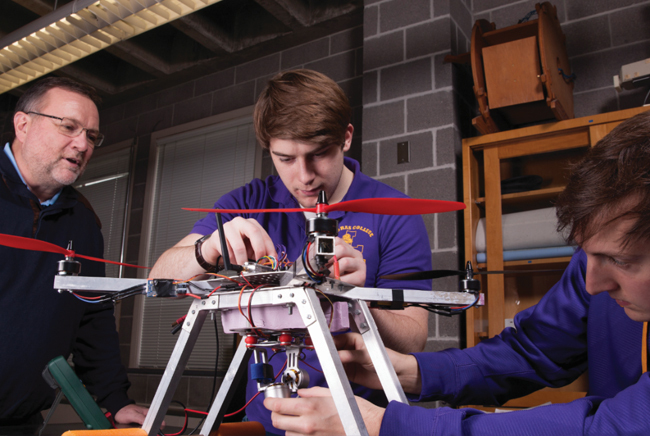 Market demand for individuals educated in a STEM field continues to be on the rise. Data from the U.S. Commerce department reported that employment in STEM occupations over the last decades (2007-2017) grew by 24.4% (versus 4%) and STEM occupations are projected to continue to outpace growth in other occupations by 2.5% between 2014 and 2024. 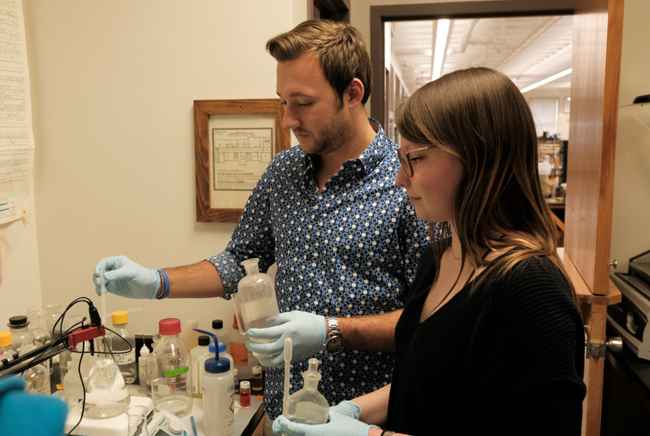 According to a recent Pew Research Center analysis of U.S. Census Bureau Data, STEM training in college is associated with higher earnings, whether graduates work in a STEM occupation or not. DuSTEM Scholars will join a learning community that supports their transition from high school to college and from college to career. 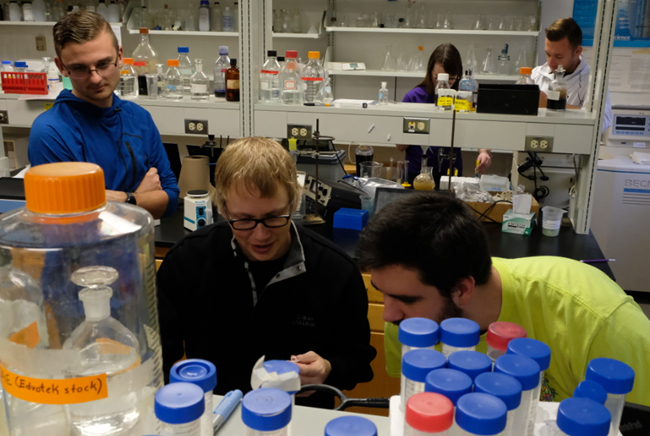 Throughout the Loras DuSTEM scholars program, our goal is to leverage resources to mentor participants into successful professionals. Are a citizen of the United States, a national of the United States (as defined in section 101 (a) of the Immigration and Nationality Act), an alien admitted as a refugee under section 207 of the Immigration and Nationality Act or alien lawfully admitted to the U. S. for permanent residence. Must be enrolled as a full-time student intending to declare a major in a STEM field. Students must complete the DuSTEM application and all supporting materials by December 1st. Applications are accepted beyond this date as space permits. Please check with your admission representative for further details. DuSTEM Application submission is now closed and will reopen in the fall.